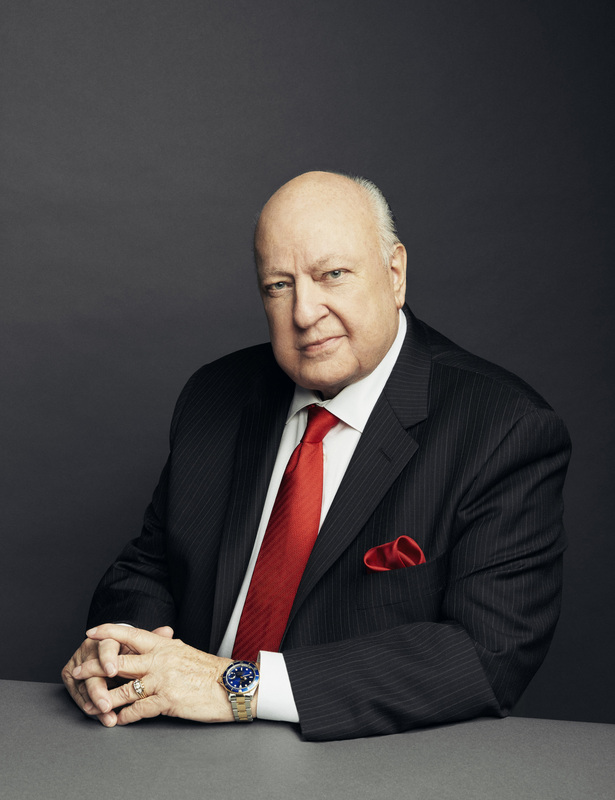 Alexis Bloom's documentary, 'Divide and Conquer: The Story of Roger Ailes,' will hit theatres December 7. Magnolia Pictures has released the first trailer for the upcoming documentary that follows the rise and fall of the late Roger Ailes from his early media influence on the Nixon presidency to his controversial leadership at Fox News. The film shed light on the current moment in American political life by following the arc of Roger Ailes. By coaching an unrivaled stable of politicians over the course of 50 years, Ailes heavily influenced Republican politics, steering the conservative movement from Nixon, to the Tea Party, to Trump. Under his tutelage, anger and fear became the coin of the realm, both on the ballot and on national television. Diagnosed with hemophilia at an early age, it took someone intimate with fear to skillfully manipulate the fear of others. With Rupert Murdoch behind him, Ailes started Fox News and turned it into a money-making juggernaut with profits exceeding those of all its rivals combined. He discarded notions of traditional journalism and turned prime-time television into a flame-throwing event. Short skirts and low necklines mesmerized his audiences and, as long as Fox made money, there was little oversight of his fiefdom. But the carnival house mirror Ailes put up to America, reflected his own distorted personal life. This is a story of serial cruelty, both on the public stage and in private life. Like a true Shakespearean figure, ambition and desire were Ailes’ undoing. He was finally toppled when sexual harassment allegations against him came up. The accounts of these women — raw and infuriating — are the axis around which Ailes’ story inexorably turns. The trailer opens with footage of a young Ailes saying: “I don’t believe anyone will ever be elected to a major public office again without the skillful use of television.” Then the clips go on to explore the many accomplishments and different roles that Ailes had in his lifetime, including being a media consultant for Republican presidents Richard Nixon, Ronald Reagan and George H.W. Bush.